RIO DE JANEIRO (AP) — Brazil plans to divorce itself from the U.S.-centric Internet over Washington's widespread online spying, a move that many experts fear will be a potentially dangerous first step toward fracturing a global network built with minimal interference by governments. 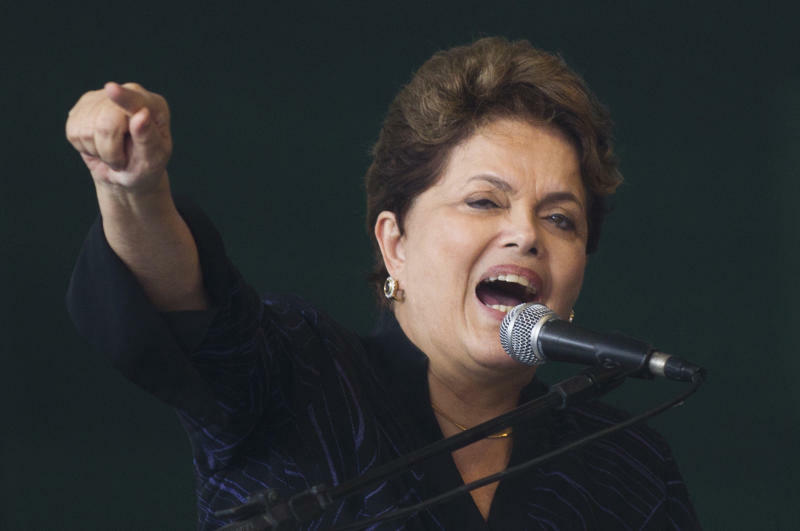 President Dilma Rousseff ordered a series of measures aimed at greater Brazilian online independence and security following revelations that the U.S. National Security Agency intercepted her communications, hacked into the state-owned Petrobras oil company's network and spied on Brazilians who entrusted their personal data to U.S. tech companies such as Facebook and Google. The leader is so angered by the espionage that on Tuesday she postponed next month's scheduled trip to Washington, where she was to be honored with a state dinner. Internet security and policy experts say the Brazilian government's reaction to information leaked by former NSA contractor Edward Snowden is understandable, but warn it could set the Internet on a course of Balkanization. In December, countries advocating greater "cyber-sovereignty" pushed for such control at an International Telecommunications Union meeting in Dubai, with Western democracies led by the United States and the European Union in opposition. Most of Brazil's global Internet traffic passes through the United States, so Rousseff's government plans to lay underwater fiber optic cable directly to Europe and also link to all South American nations to create what it hopes will be a network free of U.S. eavesdropping. More communications integrity protection is expected when Telebras, the state-run telecom company, works with partners to oversee the launch in 2016 of Brazil's first communications satellite, for military and public Internet traffic. Brazil's military currently relies on a satellite run by Embratel, which Mexican billionaire Carlos Slim controls. Rousseff is urging Brazil's Congress to compel Facebook, Google and all companies to store data generated by Brazilians on servers physically located inside Brazil in order to shield it from the NSA. If that happens, and other nations follow suit, Silicon Valley's bottom line could be hit by lost business and higher operating costs: Brazilians rank No. 3 on Facebook and No. 2 on Twitter and YouTube. An August study by a respected U.S. technology policy nonprofit estimated the fallout from the NSA spying scandal could cost the U.S. cloud computing industry, which stores data remotely to give users easy access from any device, as much as $35 billion by 2016 in lost business. Brazil also plans to build more Internet exchange points, places where vast amounts of data are relayed, in order to route Brazilians' traffic away from potential interception. 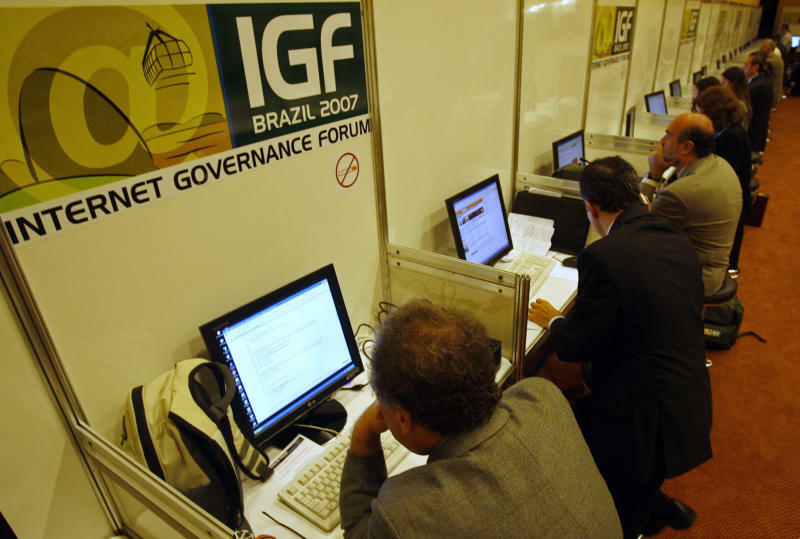 "Brazil intends to increase its independent Internet connections with other countries," Rousseff's office said in an emailed response to questions from The Associated Press on its plans. While the plans' technical details are pending, experts say they will be costly for Brazil and ultimately can be circumvented. Just as people in China and Iran defeat government censors with tools such as "proxy servers," so could Brazilians bypass their government's controls. International spies, not just from the United States, also will adjust, experts said. Laying cable to Europe won't make Brazil safer, they say. The NSA has reportedly tapped into undersea telecoms cables for decades. Meinrath and others argue that what's needed instead are strong international laws that hold nations accountable for guaranteeing online privacy. "There's nothing viable that Brazil can really do to protect its citizenry without changing what the U.S. is doing," he said. Matthew Green, a Johns Hopkins computer security expert, said Brazil won't protect itself from intrusion by isolating itself digitally. It will also be discouraging technological innovation, he said, by encouraging the entire nation to use a state-sponsored encrypted email service. "It's sort of like a Soviet socialism of computing," he said, adding that the U.S. "free-for-all model works better." Associated Press writer Bradley Brooks reported this story in Rio de Janeiro and Frank Bajak reported from Lima, Peru.